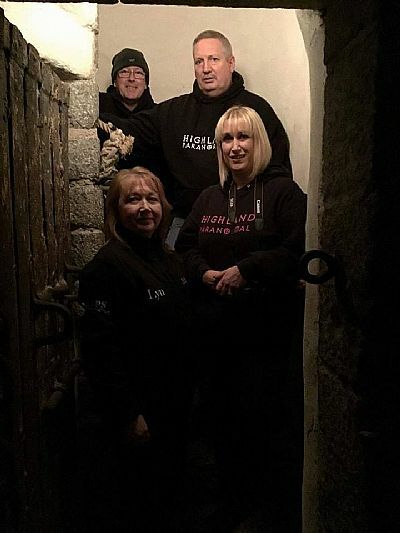 Formed in 2010, the Highland Paranormal Group investigates reports of the paranormal in the north of Scotland. The team have carried out numerous private and public investigations along with charity events and group talks. 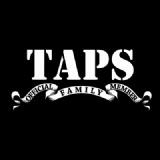 In 2012 the team were invited to join the International TAPS Family organisation and are now the only Scottish based team out of four in the United Kingdom. With an open mind and the use of both scientific equipment and mediumship we seek to find answers and provide help and support in the field of paranormal investigation. Our services are free and the outcome of any investigation is reported at your discretion. If you would like the team to investigate a location or simply ask for our advice, please contact us. 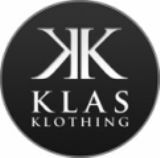 For all the latest news on the group, visit our Facebook page.